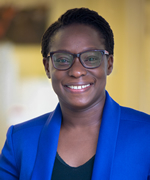 In her previous role as head of PHR's Kenya office, Christine Alai represented PHR to government, local, and international partners; developed and managed partnerships with individual and institutional collaborators; conducted advocacy; and coordinated and led forensic trainings to influence collaboration among medical, legal, and law enforcement personnel with the goal of enhancing prosecutions and accountability for sexual violence in Kenya. Alai has devoted her career to human rights. 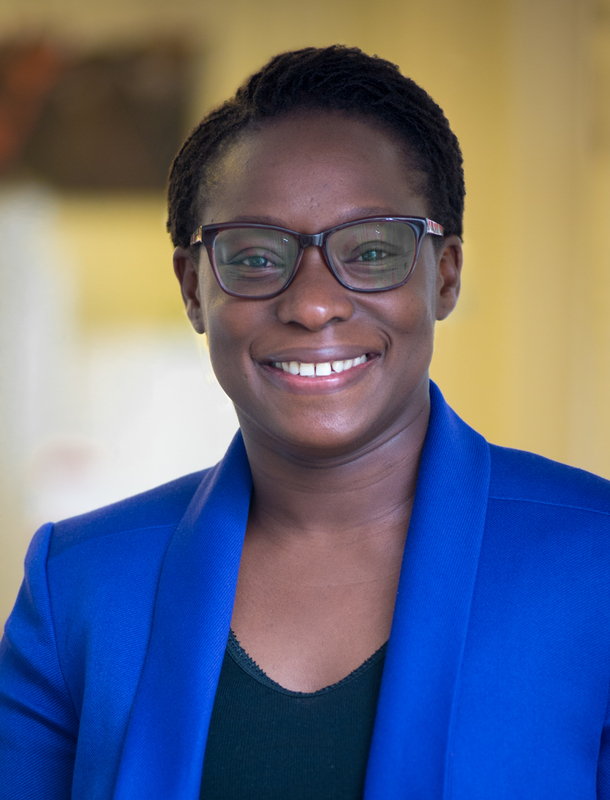 She recently undertook a Leadership and Advocacy for Women in Africa (LAWA) Fellowship at Georgetown University Law Center, focusing her thesis on accountability and reparations for sexual violence crimes committed in Kenya during the 2007 to 2008 post-election crisis. Prior to joining PHR, Alai served as interim head of office and program associate at the International Center for Transitional Justice’s Kenya Office, where she steered technical assistance programs to support truth-seeking, accountability, and reparations for systemic human rights violations and massive atrocities committed in Kenya. Alai has worked with the government-established Kenya National Commission on Human Rights, the non-governmental Kenya Human Rights Commission, and the 2005 Constitution of Kenya Review Commission. She also serves as a trustee and member of the board of directors of the East African Centre for Human Rights (EACHRights). Alai holds an LLM in international legal studies from Georgetown University, a post-graduate diploma in legal studies from the Kenya School of Law, and an LLB from the University of Nairobi.